The Channel Island jail is the world’s first to use innovative technology designed to keep drones from bringing in contraband such as weapons, phones, and drugs. The system uses a device to create a 2,000ft shield around and above the prison to deflect UAVs. The device works by using a series of “disruptors” to jam the drone’s computer and block control protocols. When activated the pilot’s screen will go black and the drone will bounce back to its launch location. The drone-induced contraband issues are not specific to Channel Island jail. Drones all over the world have been looking for solutions to their drone issues. Aside from jails many businesses and homeowners have been looking for ways to keep drones off their grounds. Notably, the Tesla Gigafactory in Nevada is on constant guard for drones because other companies are looking to steal trade secrets. 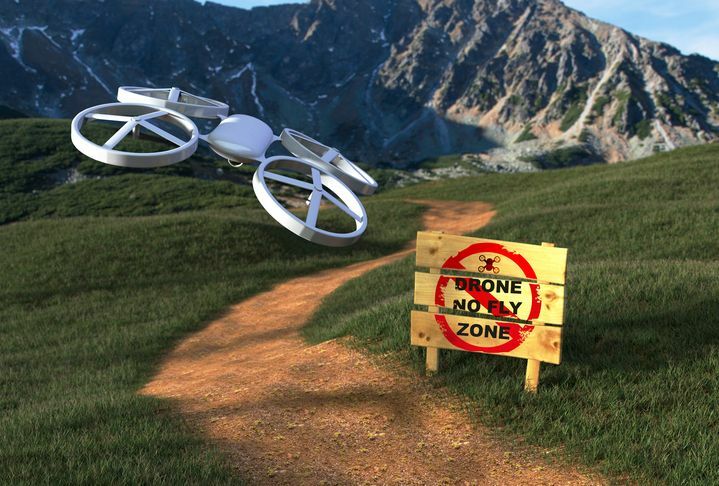 As drone shielding technology progresses drone pilots can expect to see it used in a variety of settings. This entry was posted in Drones and tagged drone news, Drone Shield.